We are a dedicated team of professionals who genuinely love what we do. Our experienced Chauffeurs and Pilots are trained to create an ambience of luxury, style and comfort within each of our vehicles. Great and professional service from booking vehicle to even after the service to make sure everything was good. Great and professional service from booking vehicle to even after the service to make sure everything was good. Driver was very professional. Whole experience was amazing and would highly recommend. Outstanding Service. This is the 3rd time we have used this service. Booking is easy, prices reasonable and the drivers always arrive on time. I highly recommend them. It's nice to know they are always reliable. Thank you to all. Awesome experience. Jesse, my chauffeur, made it simple and stress free getting from the Airport to Rydalmere on time. He was professional, to the point of declining incoming phone calls while i was conducting business in the car. My recommendation is Get Chauffeured! The chauffeur arrived on time and was exceptional with greeting everyone and making sure all the boys had a good time out. We used Get Chaufferured's hummer service a few weeks back for a mate's bucks night. The chauffeur arrived on time and was exceptional with greeting everyone and making sure all the boys had a good time out. We've already got them lined up for the upcoming wedding as well! Thanks again. … I highly recommend them for any formal or wedding event! Thanks Get Chauffeured for making my year 12 formal unforgettable! The service was great, and the staff were wonderful and so easy to work with. I am definitely going to use Get Chauffeured again, and I highly recommend them for any formal or wedding event! I used Get Chauffeured for my wedding and was extremely satisfied with the service and their high level of professionalism. The cars were great, the drivers were friendly, overall it was a good experience and I would definitely use them again. We got exactly what we wanted and the service was incredible! The whole team at 'Get Chauffeured' were so helpful for my husband and I as we planned our wedding day. We got exactly what we wanted and the service was incredible! Thank you so much! The chauffeurs over at Get Chauffeured have shown nothing but total excellence with every one of our bookings. The chauffeurs over at Get Chauffeured have shown nothing but total excellence with every one of our bookings. We've used them consistently over the past year whenever we're required to travel interstate and they've never missed a beat. 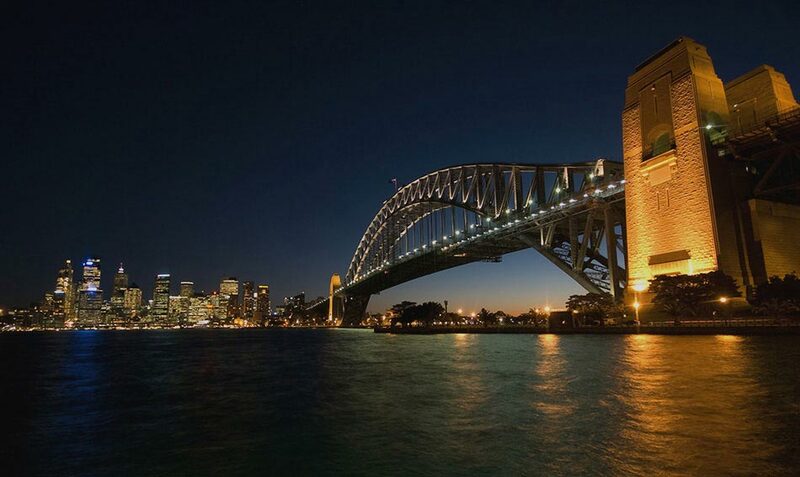 Get Chauffeured has been Sydney’s leading ground transport and helicopter tour company for well over a decade. In an industry with no room for error, trust cannot be assumed. We have set ourselves aside from every other hire car service and limousine hire company in Sydney by paying close attention to every detail and thinking two steps ahead as we earn the highest level of trust from our clients. We are proud to say that our fleet now offers over 220 vehicles including: luxury sedans, stretched limousines, mini buses, luxury coaches and helicopters. 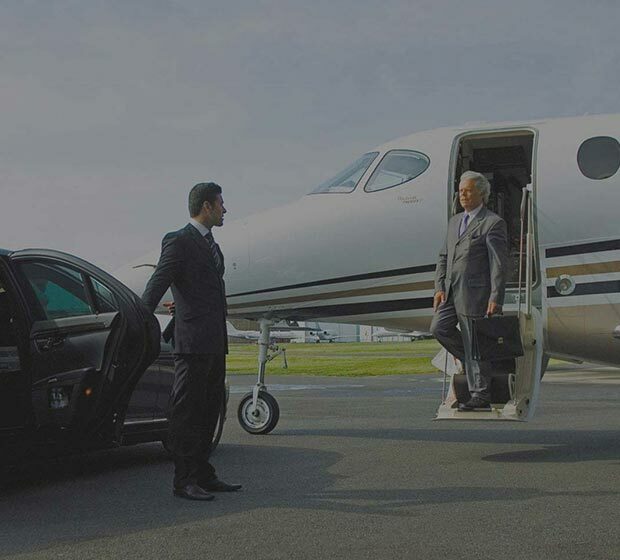 With us, every driver and vehicle across the fleet is carefully selected and tailored to each reservation. 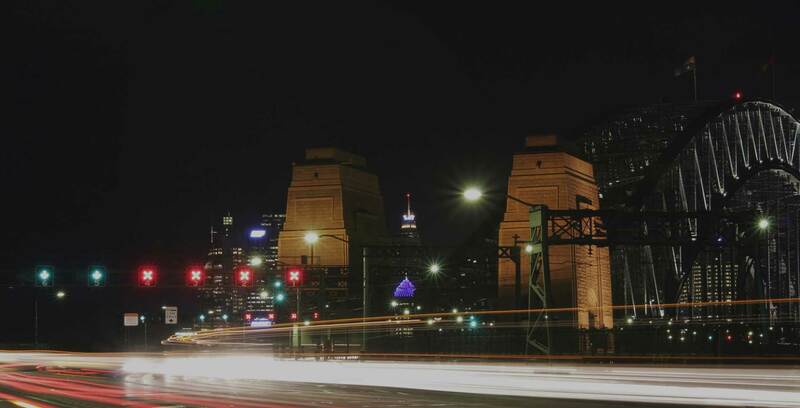 We are Sydney’s leading chauffeur service with over 13 years in the industry. We service any area at any time. 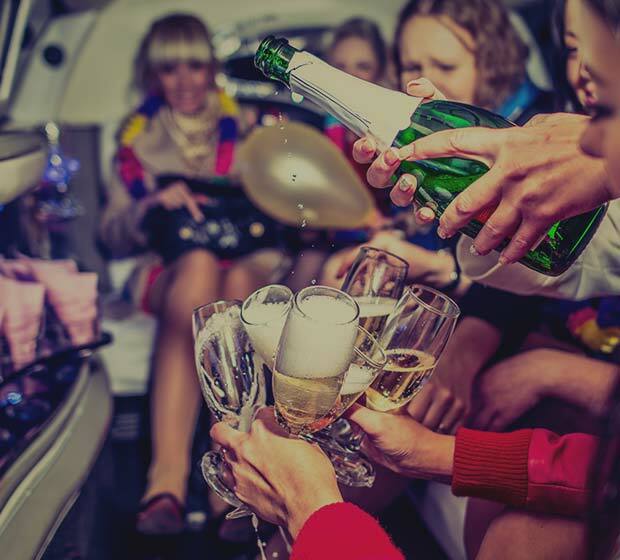 Call us for a free quote on any of our selected luxury car or limousine hire. Copyright © 2019 Get Chauffeured. All rights reserved. Thank you for making an enquiry with us. One of our representatives will be in contact with you shortly. If you are in need of an immediate booking, please contact our 24 Hour Get Chauffeured Line at 1300 553 376 or (02) 8883 3331.